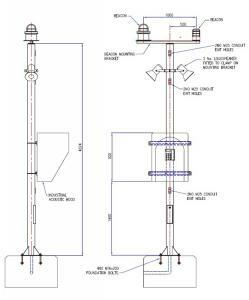 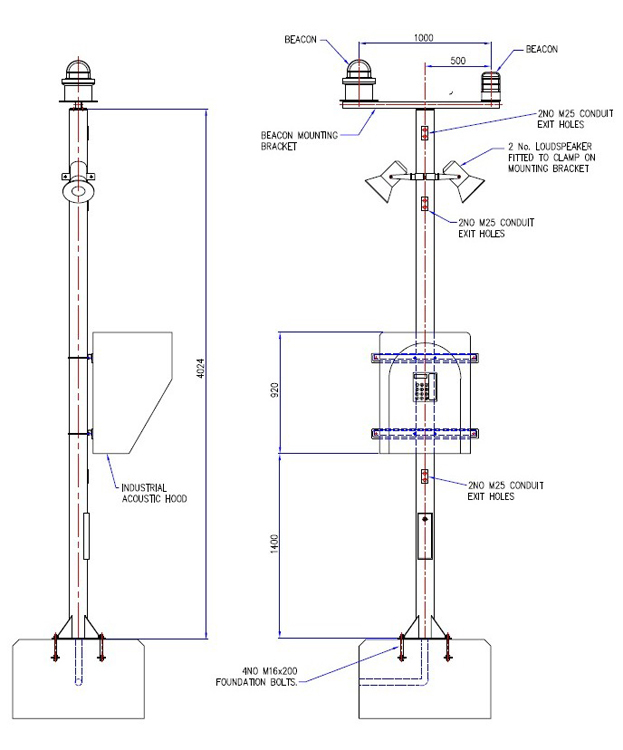 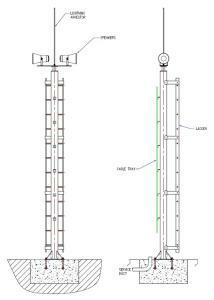 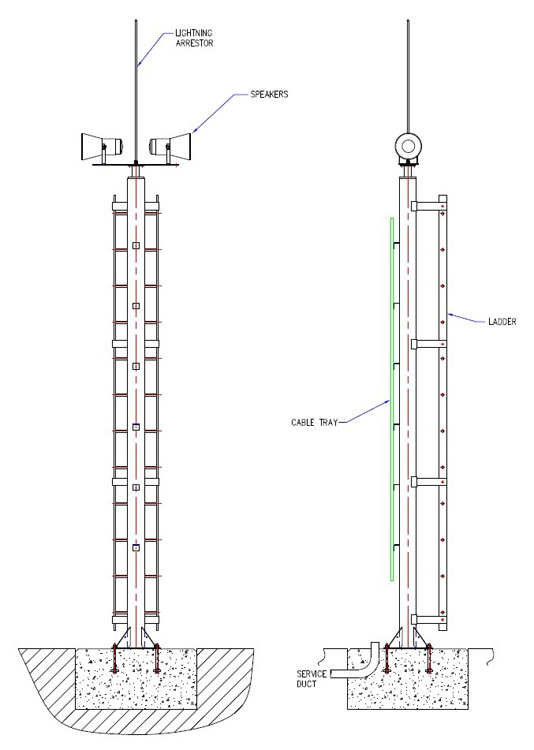 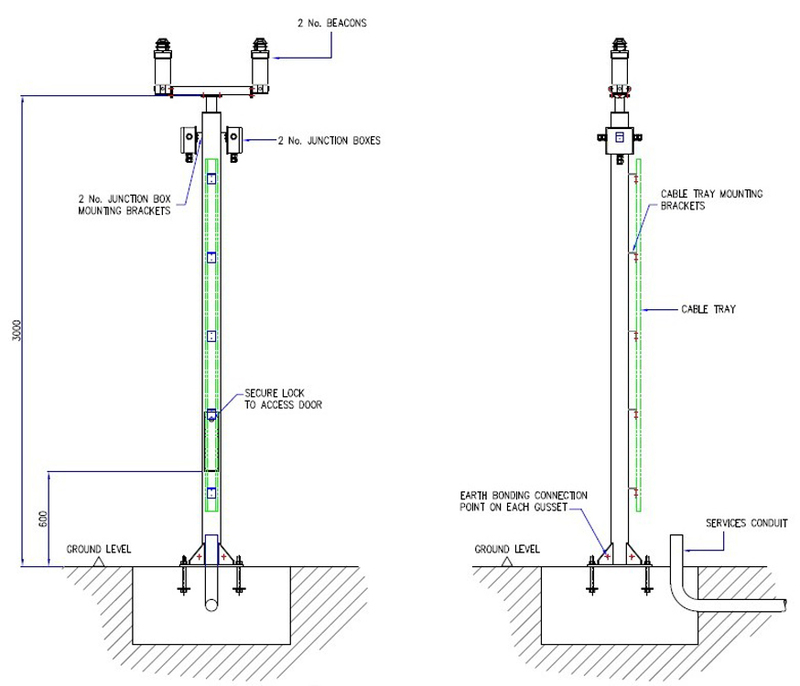 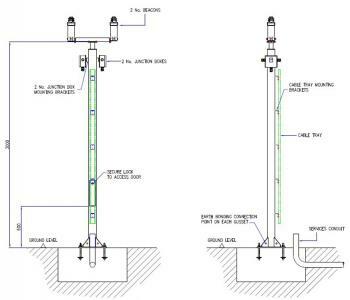 We produce tapered slip-fit monopoles and hollow section three & four leg towers, for higher loading, in heights up to 25m. 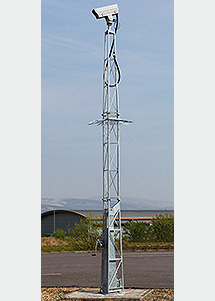 We have previously supplied these to mobile telephone operators in the UK such as 'Three' and O2. 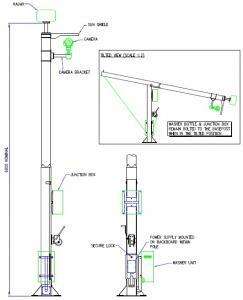 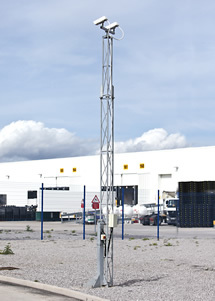 We have more recently supplied these for CCTV installations for petrochemical sites in the Middle East. 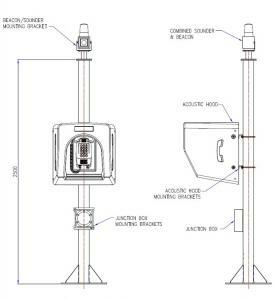 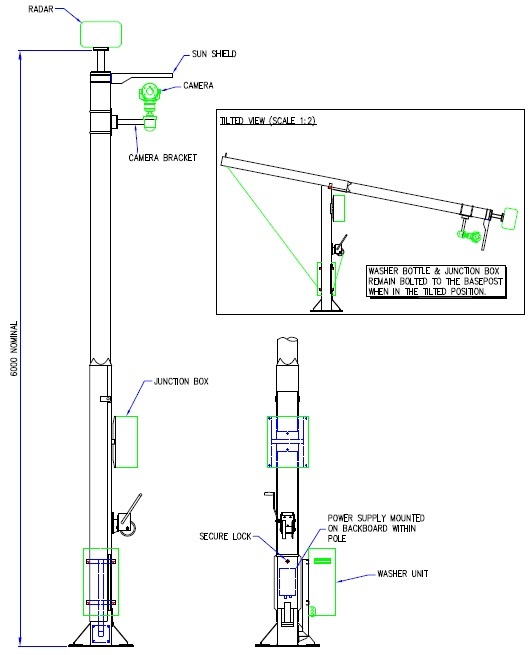 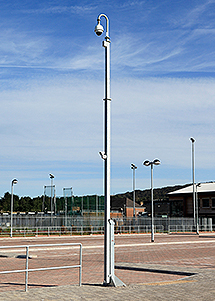 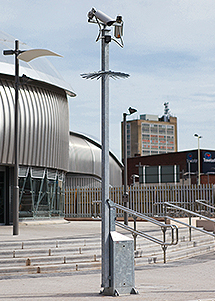 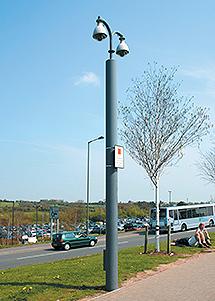 Due to the regular requirement to mount Junction boxes, washers bottles, equipment boxes and explosion proof housings etc onto our tilt-down CCTV towers, columns and poles, we have developed a range of mounting brackets that are easily tailored to individual projects, that provide cost effective and high quality installations.